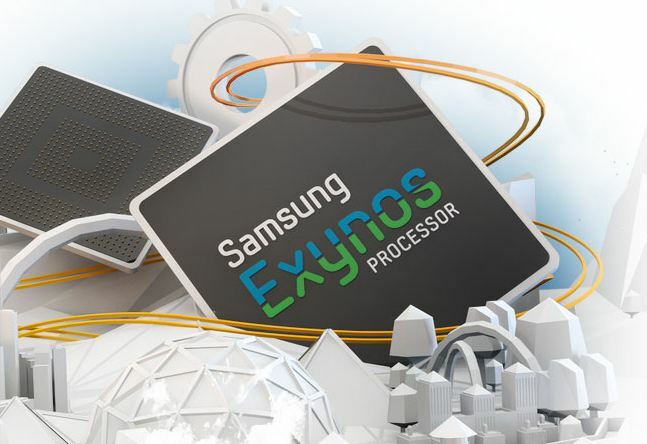 There has been a lot of discussion recently about Samsung and their lack of open source code for the Exynos processor on the Galaxy S2 i9100 and Galaxy S3 i9300. 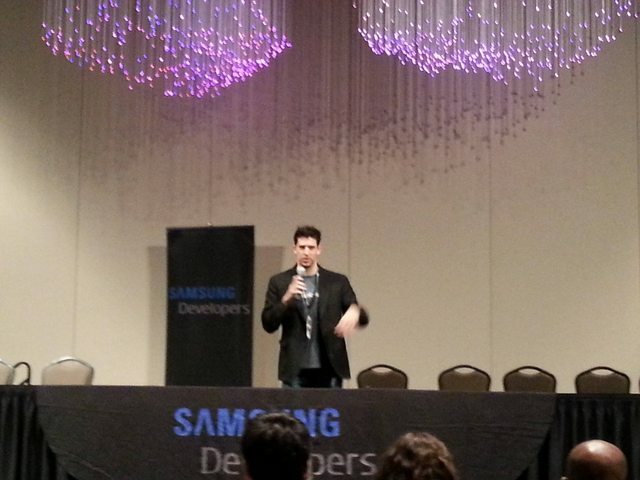 XDA-Developers is at the Big Android BBQ in Dallas, TX this weekend, and Samsung Developers is hosting a Q&A. We’ll be updating this LIVE, as often as we can and as the overloaded WiFi network allows. 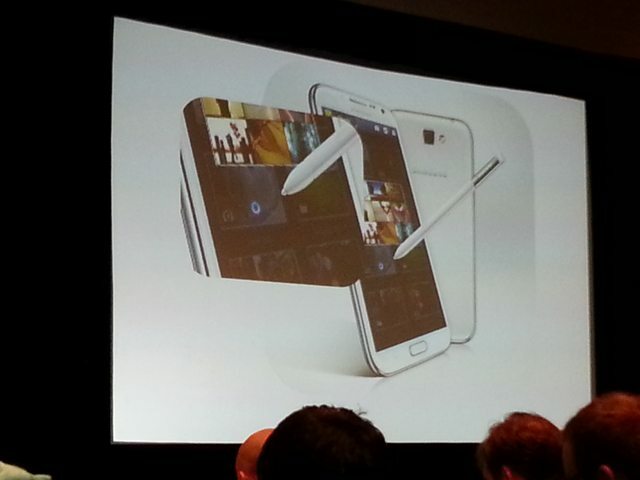 They have also let us know that they will be sharing news on Exynos and source code. You can join in and view the event by visiting the live Google+ Hangout! QUESTION: It’s great that you are releasing this development board, which is much like what NVIDIA does with their dev boards, but we’re wanting to know about phones like the i9100 and i9300. What is being done about those devices and Exynos source? AGARWAL: From a SoC point of view, a lot of the code for the SoC (baseboard, the drivers, GPU, media binaries) remain common across the devices and the boards, and we are making an effort to make the code available for developers to enable them to run the Exynos, to enable them to get access to the GPU binaries. How OEM’s modify that and implement that is something that I will hand over to Hod to address. 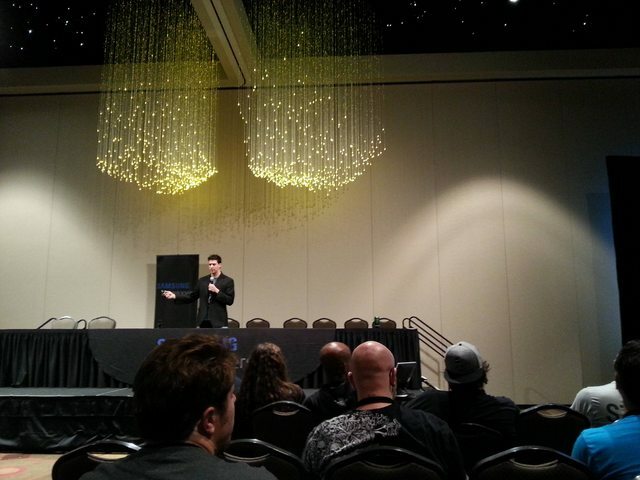 HOD: [From the Android perspective] It’s a funny thing, and I don’t know if people understand, but when dealing with the Mobile side and the Hardware side, we’re almost like a customer of theirs….. Everybody that is here from Samsung is here because we feel it’s important and want to be a part of the community. There are obstacles, and we’re trying to do what we can to work on them. This is a great step, and we’ve been talking about other things we can work together with LSI and HQ and other channels and fighting as much as we can. QUESTION: How much of S-Voice was pushed upstream for Google to use in Google Now? LUDDON: It’s always up to Google to integrate what we’ve done, so I really can’t say. It’s up to the OS provider to choose which features make it back into the source upstream. QUESTION: Will Samsung integrate the S-Pen SDK into AOSP? LUDDON: Can’t comment on future plans, but the plan is to always integrate as much as we can with the platforms we are using. QUESTION: Limited version of the SDK for phones which do not have an S-Pen? 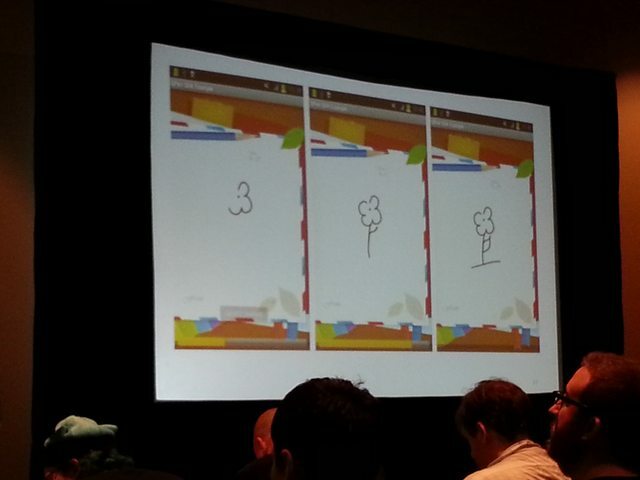 LUDDON: Some of that functionality already exists so that you’re able to use those features. QUESTION: Entropy512 asks why Samsung is using a proprietary S-Pen SDK when Android now has a built-in API for ICS and JB? HOD: Samsung has put together a way of using hooks that allow you to use hooks that are already available in the SDK and created something before Google put something together in the Android source. 2:25 PM – NOTE: Working with origenboard has issues for what XDA-Developers would love to see since it has no RIL support or audio support. 2:17 PM – Michael Luddon is announcing Akshay Agarwal, Director, Samsung LSI’s Exynos Division who flew in specifically for this discussion. 2:15 PM – Mr. Agarwal is discussing an Exynos Developer Board (origenboard) that will be released with source code for the board to enable development for the Exynos platform. 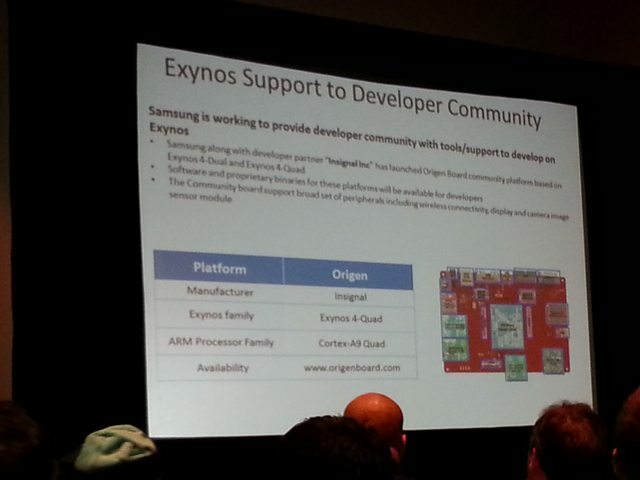 They are working with Insignal, Inc. to provide Proprietary binaries to enable complete system development on Exynos. Open Source for the Kernel and Platform (HAL, OMX, Framework Patches). 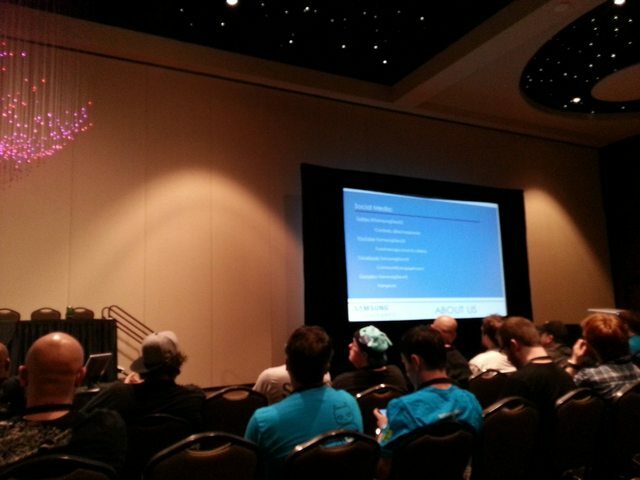 The source code will be released under GPLv2 and Apache 2.0. Samsung will provide MALI GPU developer support as well. 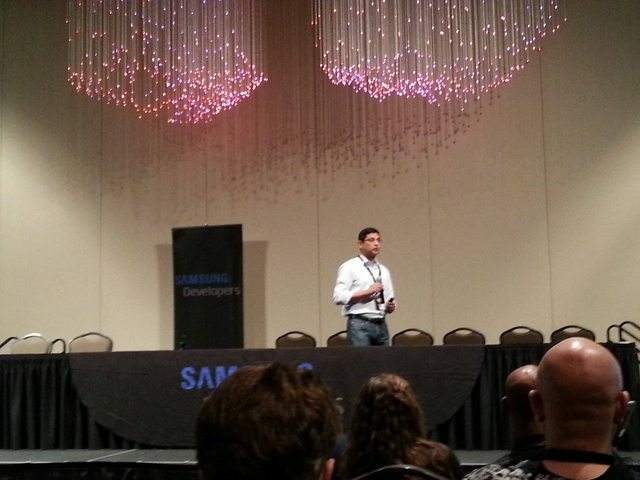 2:03 PM – Samsung is talking about upcoming conferences they will be attending. 2:00 PM – As you all may be aware there have been some relative uproars about the lack of important Exynos sources for JB on the i9100 and 9300. Samsung knows there is a pending issue, and Michael Luddon (Marketing Manager from Samsung Developers US) is telling everyone to be nice and constructive and they will do what they can to answer.